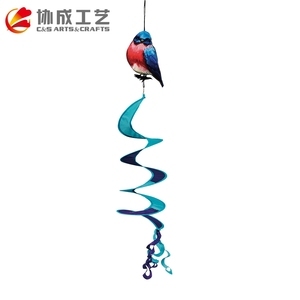 Zhejiang Bailing Arts And Crafts Co., Ltd.
Linhai C&S Arts & Crafts Co., Ltd.
2.Samples fee is required and but will be returned after order 3. Samples lead time:4--7days. The mass production quality will be same as samples confirmation. Each piece of product will be carefully checked by our QC dept before shipment. 3. Wind turbine start from low wind speed, small start drad to achieve low wind power generation. 5. accuratly recognizing charing voltage, current of wind turbine, and has safe complete multi-fan brake protection system. Its unique advantages in urban road construction, landscaping and other government lighting fields is very conspicuous. 2.We mainly export to European ,American markets, Middle East market, such as Germany, France, Poland, Rusia , Italy, USA, England and so on. 3. We now realizes a one-stop service system including processing, production, installation, storage, sales and after-sale service. 4. Exclusive and unique solution can be provided to our customer by our well-trained and professional engineers and staff. &Oslash; What&rsquo;s the superiority of variable pitch wind turbines comparing to fixed pitch ones9 Safty. &Oslash; How the brake system works of the wind turbine9 Manual brake and auto brake systems are available for choice. &Oslash; Is it complicated to operate and maintain the wind turbine9 Leave the turbine running unless you need to brake. 3. 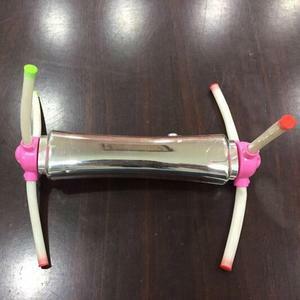 Features of products can be produced as per customer's request, your designs and samples are also environmental friendly product, nickel free and lead free. We strive to develop new products in the developing market, and our products always attract worldwide customers because of excellent quality and competitive price. We will provide the best quality and service for you and we hope to grow together with our customers. 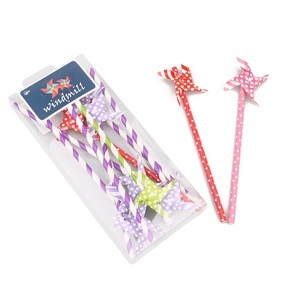 Alibaba.com offers 988 mini windmill products. About 16% of these are alternative energy generators, 14% are windmill, and 1% are flour mill. 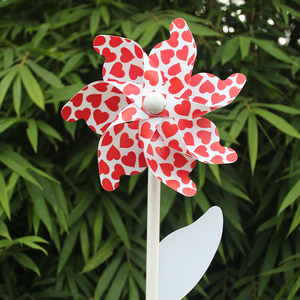 A wide variety of mini windmill options are available to you, such as wind power generator, solar generator, and fridge magnets. You can also choose from free samples, paid samples. 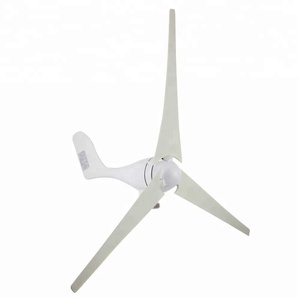 There are 907 mini windmill suppliers, mainly located in Asia. 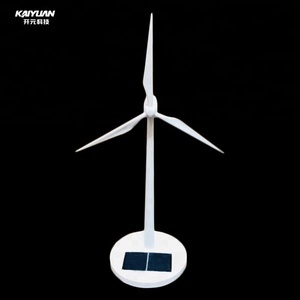 The top supplying countries are China (Mainland), Malaysia, and India, which supply 99%, 1%, and 1% of mini windmill respectively. 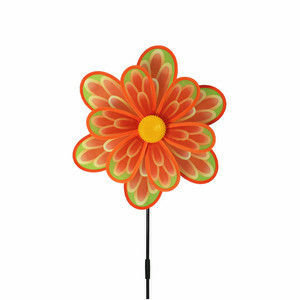 Mini windmill products are most popular in North America, Western Europe, and South America. You can ensure product safety by selecting from certified suppliers, including 189 with ISO9001, 147 with Other, and 45 with BSCI certification.